Did they patch it so that you can't check anymore? How can you tell when you are the host?? when the game starts there will be only one person who has a 4 bar connection. Same here. Apparently the Denver area in Colorado is also region 36. If Denver and Birmingham are in the same grouping, perhaps these are country codes more so than logical geographical regions? Awaiting challenge...0 in loading screen. Works 100% if your too lazy to see if your the only person in lobby with 4 bars at the beginning. Im in the UK and im region 35...where is that?! 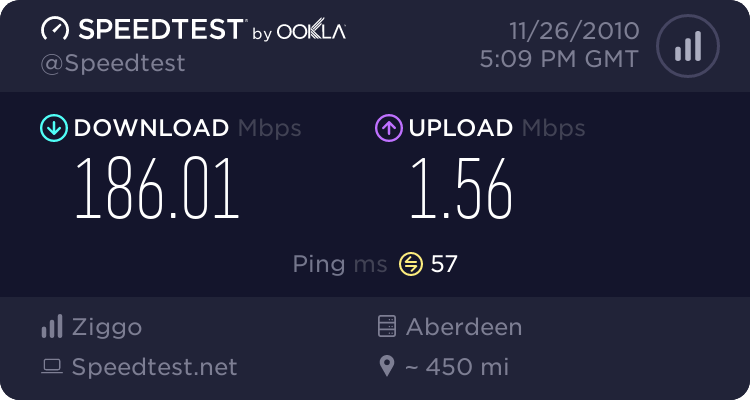 weird it shows me as 10,000 kbps, and I also seem to host a lot. 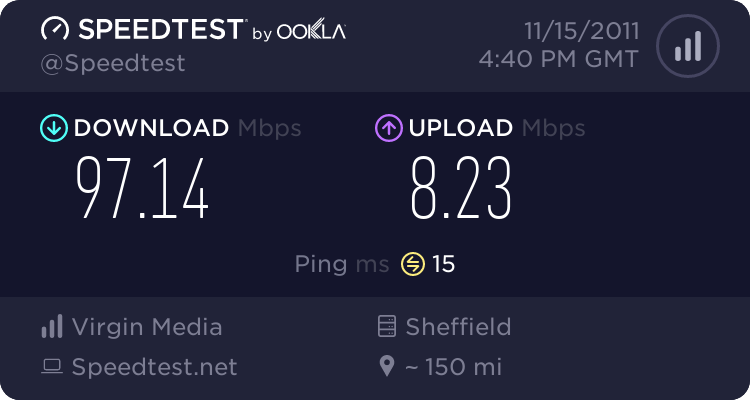 My connection is only 8mbit and usually not even close to that. I am on a local cable company called metrocast (assume comcast owns them or something). Is it my imagination or does Black Ops have far worse netcode/matchmaking than MW2? In MW2 it was rare that I would get a laggy game. On occasion I'd get a person who wouldn't register bullets and VERY rarely would I see someone who would skip around. Plus, I'd get host nearly every time. If I enter a lobby and the previous host left it was almost guaranteed that I'd get host. BO is the complete opposite. Most games it seems like I'm a quarter of a second behind the rest of the lobby and I rarely get host. I'm almost certain I even had the lobby switch host from me one time. In MW2 I was immediately stopping the serach if the ping was over 60 so I had a good connection always and realized the first time its not just me playing bad. In BO i whish less region codes and only region codes around me would be considered when set to locale only. Best would be my region code only. I would prefer to look what type of game I can play in my country than this laggy @#$%. Yesterday I even had a game that did not stall but where I had problems looking in some directions. First I thought it’s the XIM but it was the game. Oh, right. I forgot about MW2 showing you the ping of a lobby you were connecting to. I wonder if BO does the same thing but it doesn't show it. If that's the case maybe you could count down the average time it takes to find a lobby below 60 ping and restart if it doesn't? It says I also have 10,000kbps upload... Wondering if that is as high as it goes? 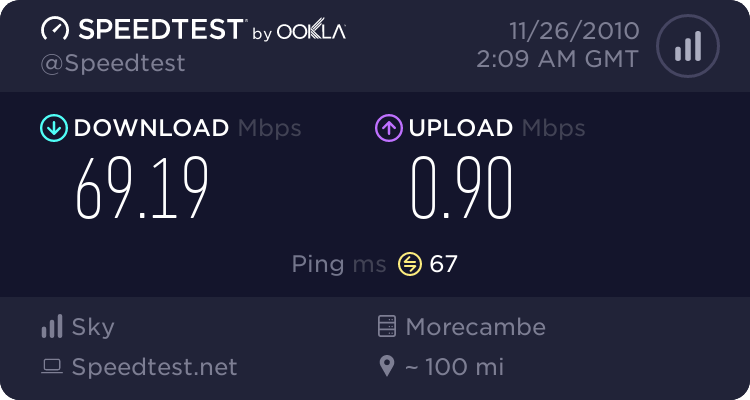 I pay for a 20mb connection.